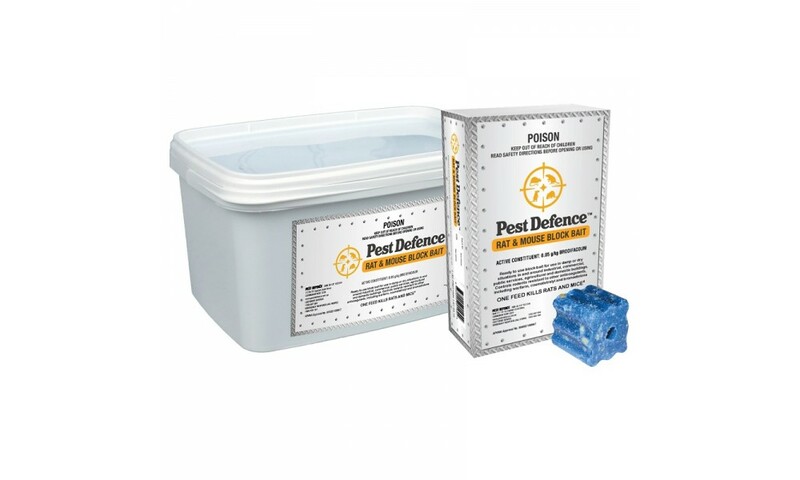 One feed of Pest Defence Rat & Mouse Block Bait is all that is required to kill a rodent. 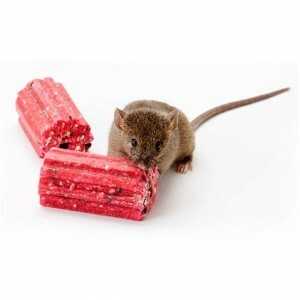 Specifically developed for Australian conditions, Pest Defence Rat & Mouse Block Bait uses the highest quality ingredients, to ensure it is irresistible to our rats and mice. 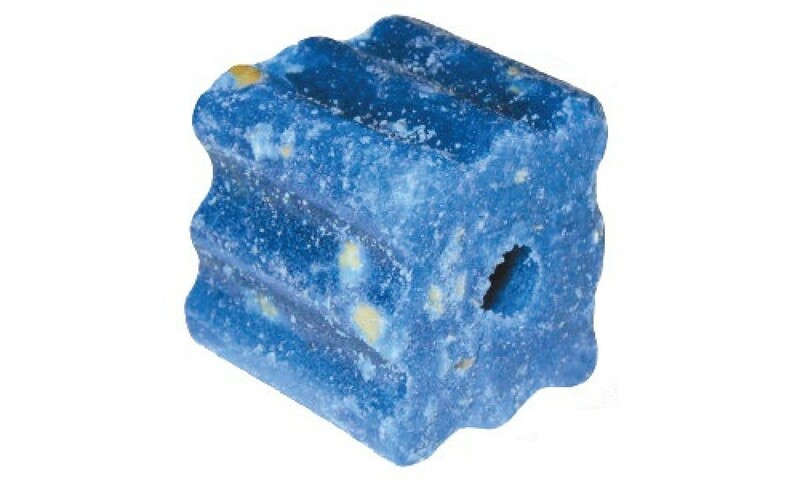 A high protein food base then ensures feeding on the bait. 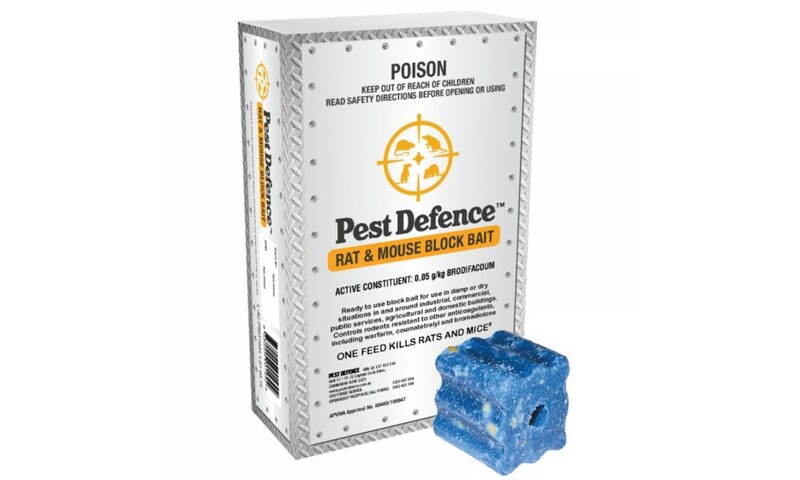 Pest Defence Rat & Mouse Block Bait uses brodifacoum, the most potent rodenticide on the market and, with the smaller block size, it is optimised so you avoid using excessive bait, thus making sure your purchase goes further. 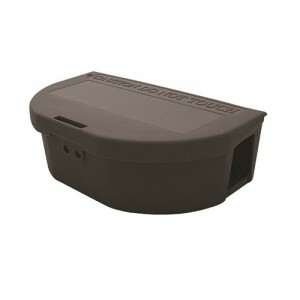 Aromatic feeding attractants ensure the rodents are lured to the bait and a high protein food base then ensures feeding. 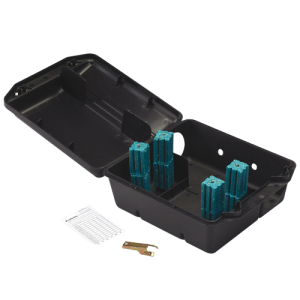 To increases its attractiveness, each block has several sharp corners providing numerous edges to satisfy the rodents need to gnaw. 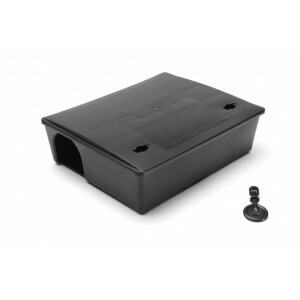 The 15 gram extruded block has been designed with a central hole and several sharp corners that increase its attractiveness to rodents by providing numerous gnawing edges. 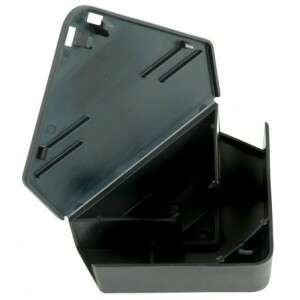 These are compatible for use in our Pest Defence Rat Bait Station and Pest Defence Mouse Bait Station. 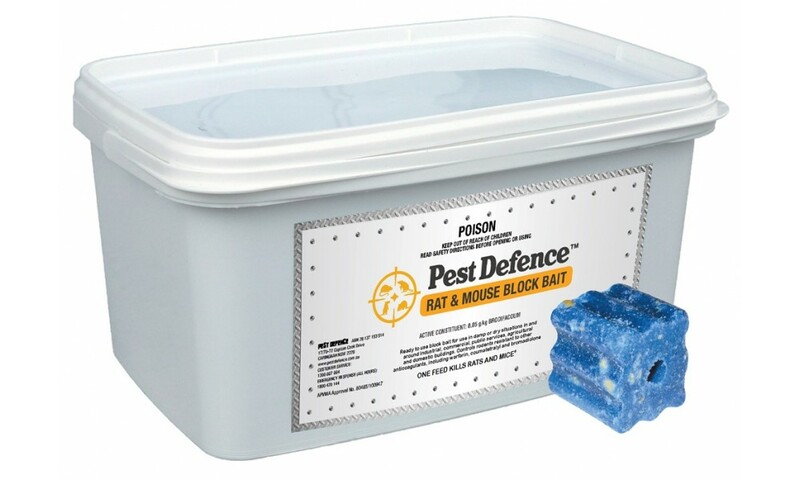 Pest Defence Rat & Mouse Block Bait is ready to use and suitable for a wide range of areas, including damp or dry locations; in and around homes, industrial, commercial premises, farms and other agricultural buildings.